This MAS EQUIS border is perfect for the CONGA "Regio" Cuban tile. 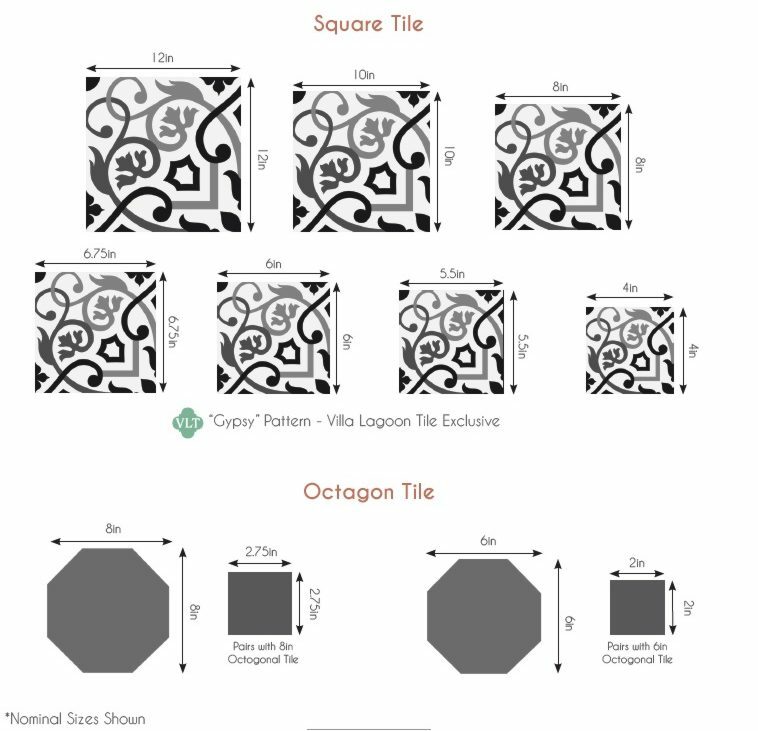 This is the CORNER piece and it and the straight border tiles are the same size, 8", as the regular patterned tile. Be sure to order extras of both corners and borders.